EPD Cineasta cubano Rigoberto López Pego. Nos vimos por última vez en el 39 Festival de Cine de La Habana, en el coloquio Sara Gómez y me reencontré con el apasionado de siempre, hablamos de "El Mayor", ese proyecto que tanto soñó y en el que por fin podía plantar cámara y acción. 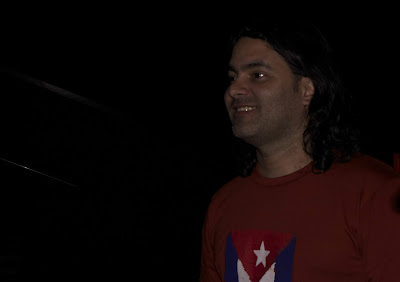 Nunca olvidaré nuestras conversaciones en Santiago de Cuba, en la terraza de Las Gallegas, en el año cercano a esta foto, cuando me pidió le presentara en el cine Rialto su largometraje "Roble de Olor". El amigo dice adiós, pero nos deja su obra, su inolvidable "Yo soy, del son a la salsa", "La soledad de la jefa de despacho", y su apuesta más cercana y que logró articular a pesar de la dolorosa enfermedad. 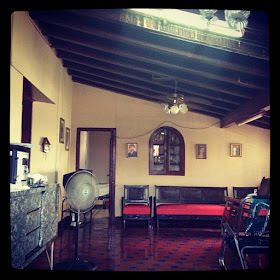 Ojalá tu viaje hubiera sido más largo, rememorando aquel título de tu filmografía. En Paz descanse cineasta cubano, RIGOBERTO LÓPEZ PEGO. 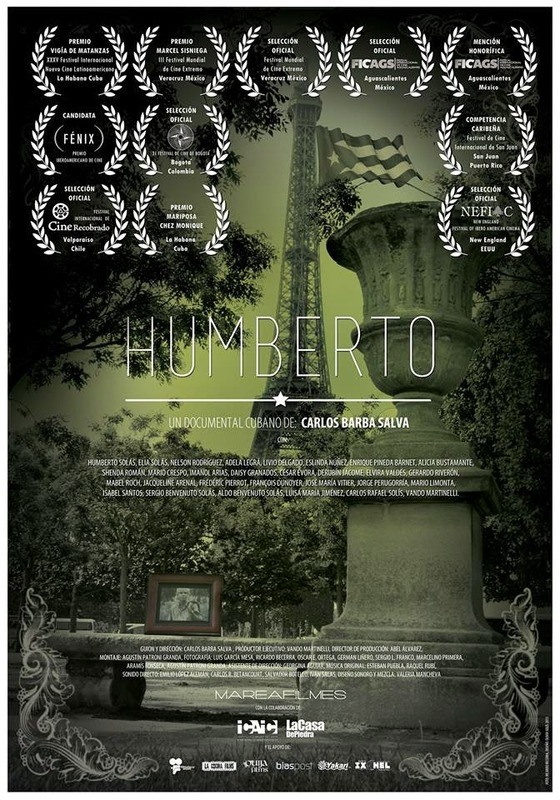 Documental "Humberto" de Carlos Barba Salva en los Cinemes Girona de Barcelona. 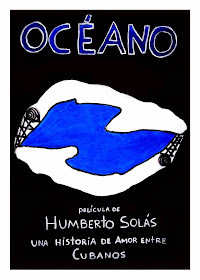 En el décimo aniversario del fallecimiento de uno de los grandes referentes del cine cubano, Humberto Solás (1941 – 2008), en el aniversario 77 de su natalicio y justo el día en que se inaugura el 40 Festival de Cine de La Habana, 6 de diciembre de 2018, se proyectará en Barcelona el documental ‘Humberto’ (Cuba-México-España-Francia-Venezuela, 2013, 111’), dirigido por el cineasta cubano Carlos Barba Salva, que introducirá la sesión en los cinemes Girona, a las 20:00 horas. Premiado en San Francisco como Mejor Documental, entre otros importantes reconocimientos, el filme de Barba reúne a familiares, colaboradores, actores y técnicos que rememoran aspectos de la trayectoria artística del que es considerado uno de los máximos exponentes de la cinematografía cubana. 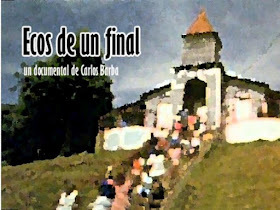 Entre otros, intervienen en el documental Imanol Arias, Adela Legrá, Daisy Granados, Jacqueline Arenal, Jorge Perugorría, Isabel Santos, César Évora, Enrique Pineda Barnet y Elia Solás. 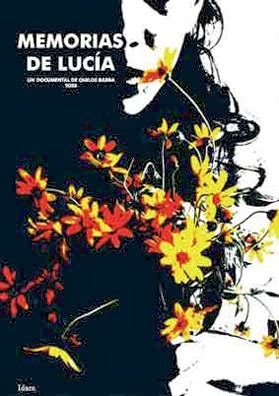 Premio Nacional de Cine, director de películas tan destacadas como ‘Lucía’ (1968), -que celebra su 50 aniversario-, reconocida como una de las más importantes de la historia del cine iberoamericano, y uno de los fundadores del movimiento Nuevo Cine Latinoamericano, Humberto Solás creó el Festival del Cine Pobre de Gibara en el año 2003, certamen que contó con el apoyo de Casa Amèrica Catalunya, quien organiza esta presentación especial: “El cine pobre es un cine de libertad”, destacó en la institución catalana en 2006, cuando visitó a Barcelona para presentar su largometraje ‘Miel para Oshun’. 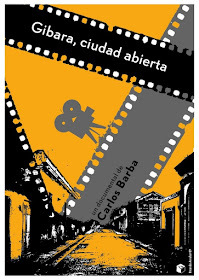 Carlos Barba Salva trabajó al lado de Solás como asistente de dirección en "Barrio Cuba" y "Adela", últimos filmes del emblemático realizador. 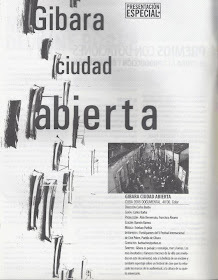 Además, se graduó de Letras con una tesis sobre las relaciones entre el cine y la literatura, analizando la adaptación solasiana "El siglo de las luces", estrenada en 1992. "25 Hours" by Carlos Barba Salva - Official Selection 2018 Capital Filmmakers Festival Berlin. Hoy comienza el Tampa Bay Latin Film Festival #2018 y nuestro cortometraje “25 Horas” está en Selección Oficial. 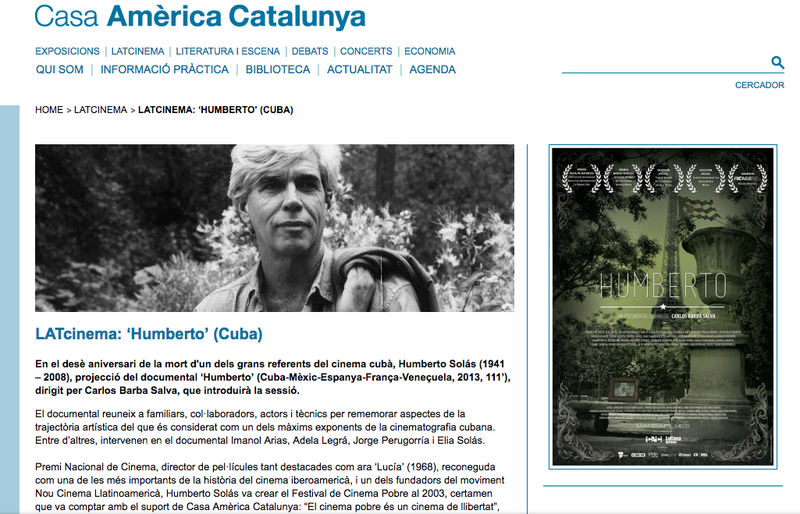 También se proyectará la copia restaurada por el Archivo de la Academia de Hollywood, de ese clásico del cine cubano “Los sobrevivientes”, de Tomas Gutiérrez Alea. "25 Horas", de Carlos Barba Salva Estreno Nacional México, Cineteca Nuevo León. "25 Hours", dir. Carlos Barba Salva - Best Cuban Story - Cuban American International Film Festival, Miami 2018. 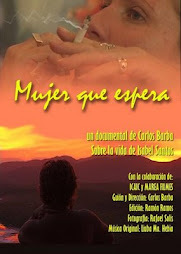 Carlos A. Méndez and Isabel Santos in 25 Hours, a film by Carlos Barba Salva. 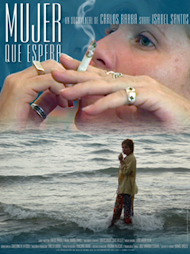 "25 Horas" al Seattle Latino Film Festival y Tampa Bay Latin Film Festival 2018. Agradecido por estos dos nuevos festivales para mi cortometraje 25 Horas, ventanas para ver nuestro cine. 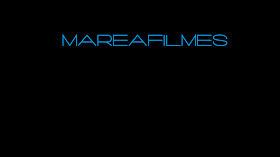 #SeattleLatinoFilmFestival #TampaBayLatinFilmFestival #2018 / #cinecubano #Mareafilmes Xperima Productions. 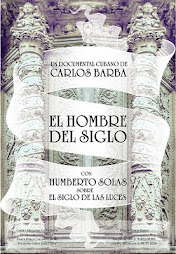 Carlos Barba Salva. Photo by Roberto Andrade. Cuba. Hilda is an immigrant who cares for her sick father in the Havana neighborhood of El Vedado. Her actions -and her disenchantment- makes us suppose a daily mimicry that crushes and saddens her, in a day that seems to last more than 24 hours. 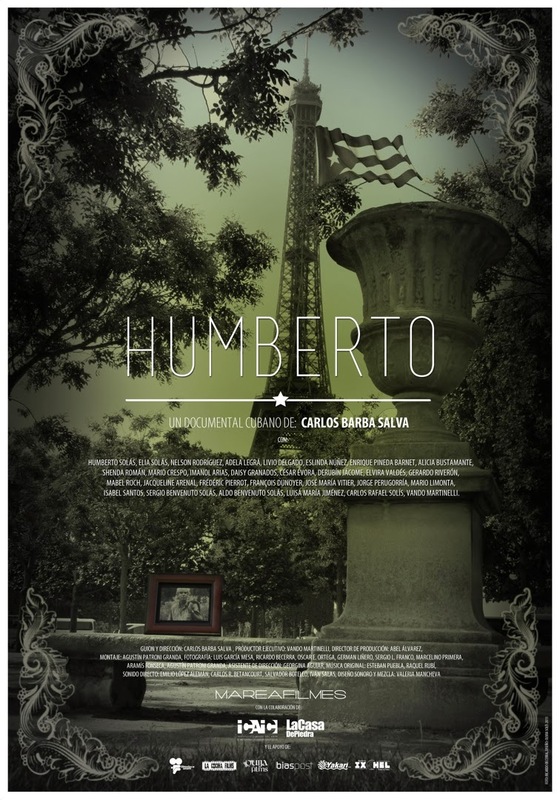 Hi Carlos, congratulations on having 25 Horas at this year’s Cannes Short Film Corner, how does it feel to be part of the festival? Well, the Cannes Festival is the Cannes Festival! I am very happy to be part of The Short Film Corner 2018 during this great event with a visual showcase on the big screen and I'm very happy witheverything that comes with the experience of participating, not only with my own work but also with the opportunity to see other films that arrive at such a sacred place for cinema. 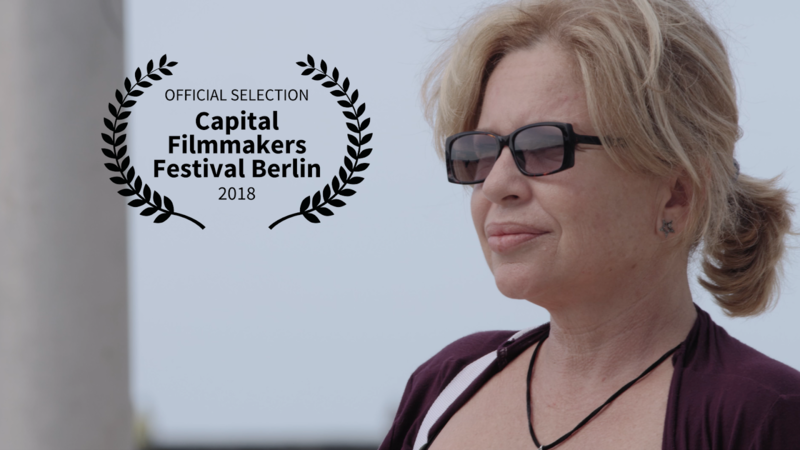 When filming the short, one does not think about the venues where one would like it shared because you are concentrating on the shooting, the actors, and on staging, but it's wonderful when the end result is a film that has a life of its own and arrives at a place like Cannes. 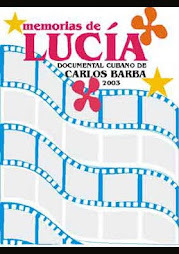 It's a beautiful feeling when part of the staff, many of which are so well-known in the Cuban cinema, became aware of the inclusion of my film in the Short Film Corner program and expressed their enthusiasm because they themselves had never had films of which they were a part of, be included in the Cannes Festival. I'm pleased they have finally "arrived", in some way, to this festival by way of "25 Hours". Are there any nerves ahead of the festival? More than nervous, I am eager to see how this program will develop the meetings I will have and the other short films that I will see. This stage that includes film festivals, after all of the cinematographic work that involves filming, postproduction, etc., is very enjoyable. I believe that cinema is about sharing; sharing with the public, with colleagues. I'm not nervous-more anxious to live the experience. 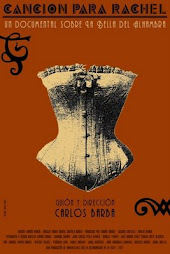 Can you tell me a little bit about 25 Horas, how did this film come about? The idea emerged one afternoon in Mexico. 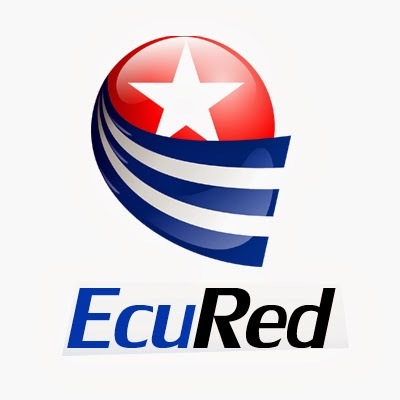 A Cuban story emerging in Mexico. Can you imagine? But you always carry your sense of country wherever you go. I wrote it in one afternoon in one attempt. 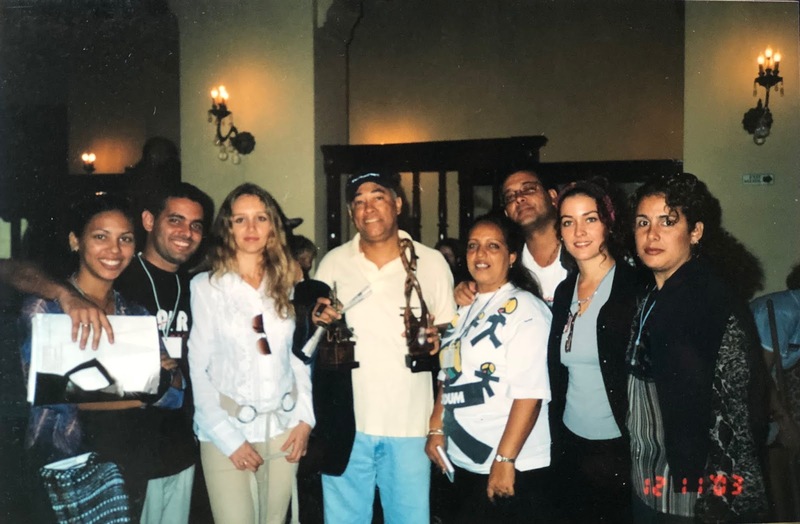 Then I shared it with the leading actress, who is also a collaborator and friend of many years and one of the faces of Cuban and Latin American cinema, Isabel Santos. She became very enthused with the story. 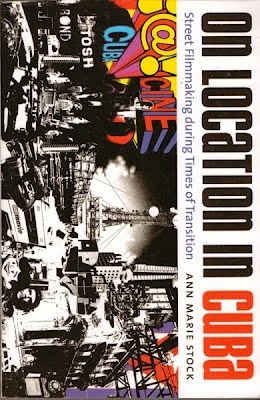 Curiously, she commented that she felt it was "a French story, but also very Cuban". 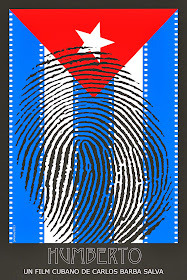 From there I worked on some versions of the script, all the while having conversations with the producers who took a chance on this adventure until it was time for filming in Havana. What was the inspiration behind your script? My country has been marked by politics, by emigration. As a result of political events and their eventual impact on family reconciliations, the emigrants reunite with their families when traveling back to the island, (many times they speak about those who came back from Miami, but we are actually spread out everywhere). The character of my film returns to take care of her father after several years living in New York. She comes to the call of her octogenarian parent and the day seems to last more than 24 hours in the middle of a city that she no longer recognizes as her own. What was the most challenging part of bringing 25 Horas to life? The risk that is taken. It's my first live action after about twenty documentaries and I wanted it to be a very organic undertaking-almost as if it were a documentary-with no embellishing. 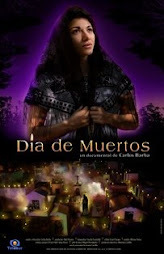 I wanted to be faithful to the story and to the experience of these characters that I know so well in the form of family and friends scattered throughout the world so far away from their native land. Then I wanted to place a camera withvery little movement that simply recorded this with the actors’ truth above all. That's why I consider that it was a risk, not only from a formal point of view but also because I wanted the heartbeat of real life to be perceived so that the viewer can identify with them-especially in a film with little dialogue. 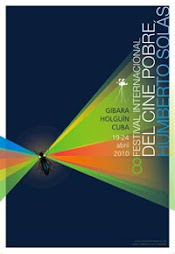 At the International Festival of the New Latin American Cinema in Havana, which was the first exposure with the Cuban public, it happened in that manner and I am very pleased. 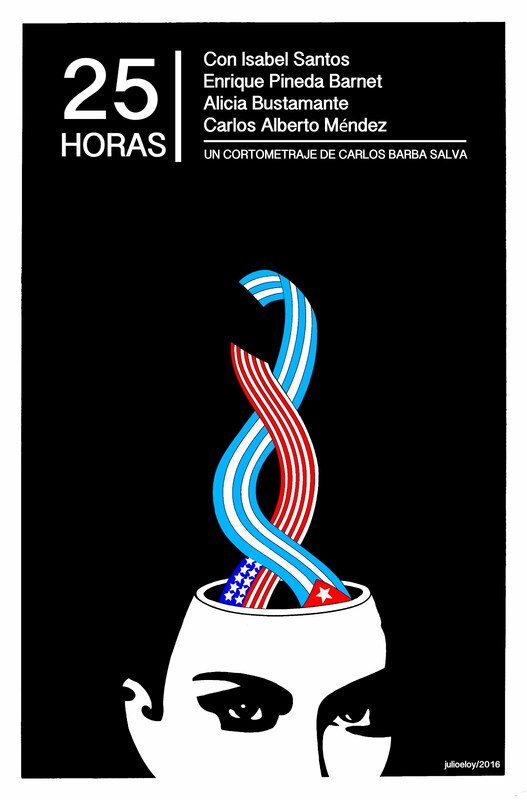 Cuban people typically converse with the screen during a film in huge theaters of 1500 seats, but many times while watching "25 Hours" the audience was silent almost as if they were accomplices. Looking back is there anything you would do differently on this film? One always is dissatisfied and has doubts, but I think that's what feeds us as artists. When you finish a movie and it is ready, many times you want to go back in time, but you cannot. You would like to play God and, in fact, you feel like God when you are in the creative process, but when credits roll and they finish, you know that you could have done it better. But all of this a process of development and growth-getting experiences. Movies are like a gestational process-like a pregnancy. Once that baby is born, it's there- it's your child. Have you always been interested in filmmaking? 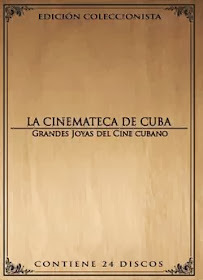 When I was a child and I was already fascinated by the spell of the darkroom, back in my native Guantánamo, I heard someone say: "Who does not like cinema? "And one person answered: "Everyone does". I was lucky enough to be dazzled by the magic that cinema has, first as a spectator, and many years later as a filmmaker. Also, I have tried to combine my position as a director with my work as an assistant director, which has also been a great lesson for me. 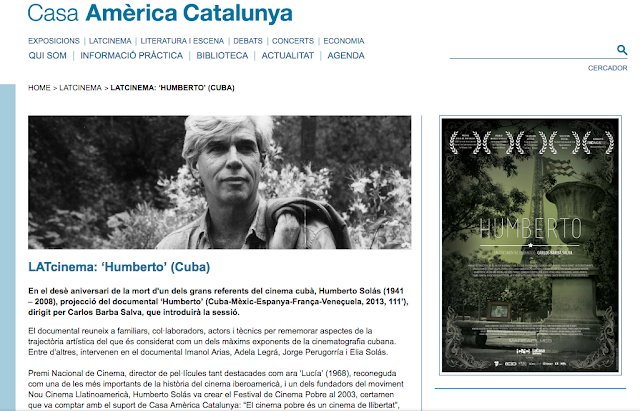 Because from all of the directors which I have assisted over the years- starting with my experience with Humberto Solas- one of the great figures of the New Latin American Cinema, - who, in the eighties he was in the Official Selection of the Cannes Film Festival with his film "Cecilia" and in Un Certain Regard with another title "A Successful Man"), I learned. How much has the approach to the way you make your films changed since your debut film? I have friends who love my documentary debut, and they see in that work an innocence that captivates, especially because of the theme. I am sure that if there is a change if one occurs at all, it is not conscious, because if you are an author your personality will always resonate. Maybe other things will change because experience makes you view things differently, from film to film, but I think there is an essence that remains intact. Although, of course, there are things that one only says when you one istwenty yearsold. 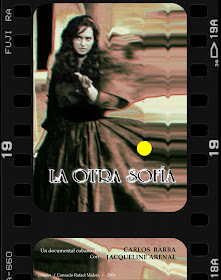 What I find interesting, at least for me, is that no film I make resembles another I made in the past. What has been the best piece of advice you've been given? Sometimes advice is not accompanied by words. Sometimes it is a compendium of many people who have influenced you and influence your life in general. It can come from your parents, although they are not directly linked to the seventh art or it can even be the most academic advice. In times of uncertainty, which we all have, I think the one thing you cannot lose is passion. Now that you can be reflective do you have any advice you would offer a fellow filmmaker? I do not think I should give advice to a colleague, but I may give an opinion. But if one asks me for advice, my answer is derived from your previous question: Do not lose your passion. And finally, what do you hope people will take away from this film? I hope they will understand a day in the life of my characters. A historic day like the one that included the announcement that took the Cuban nation by surprise: The restoration of diplomatic relations between Cuba and the United States. It is the backdrop of the 25 Hours that Hilda, her father and the people she interacts with, live daily. Let them feel the silent drama of this woman. 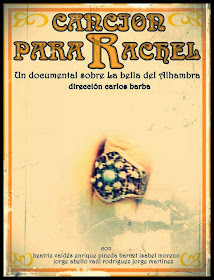 Along with Isabel, I was also lucky to count on a return to acting by the filmmaker Enrique Pineda Barnet ("I am Cuba", "La Bella del Alhambra"). 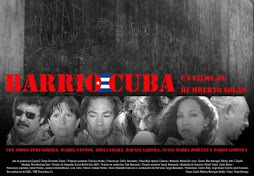 I would like to dedicate the film's inclusion in Cannes to Cuban actressAlicia Bustamante, who lived a long time in France and passed away last month, as a gesture of gratitude in her memory for her presence in my short film and her confidence in me.